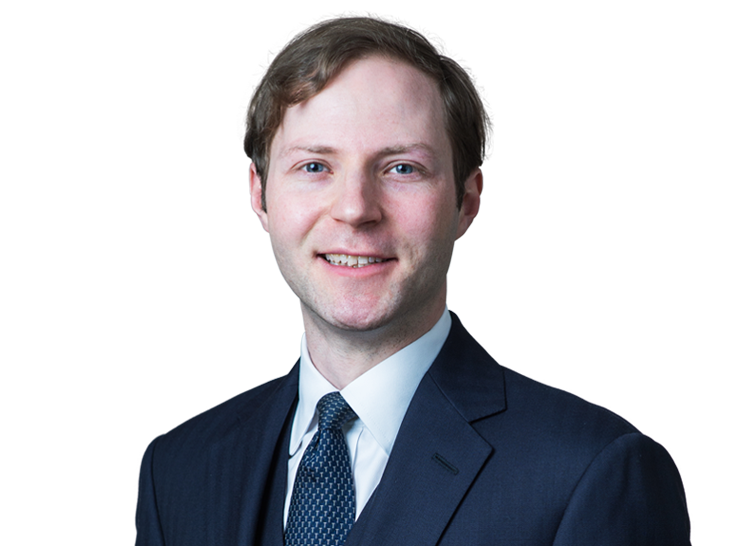 On 9th May 2018, Mr Justice Hildyard sitting in the Chancery Division handed down judgment in the long-running litigation Bank St Petersburg v. Arkhangelsky  EWHC 1077 (Ch). Bank St Petersburg (the “Bank”) is one of Russia’s largest privately-owned banks. It lent substantial sums to the Oslo Marine Group (“OMG”), a group of companies which was involved in ports, shipping and marine insurance in St Petersburg, and was owned and controlled by Vitaly Arkhangelsky. Dr Arkhangelsky gave personal guarantees in respect of OMG’s borrowing. In 2008, during the financial crisis, OMG ran into difficulties and entered an agreement with the Bank to extend time for repayments under the various loans. Arkhangelsky alleged that there was a general moratorium on all the repayments in exchange for the transfer of shares in the OMG group to various entities under a repo arrangement. OMG defaulted on its loans and the Bank sought to recover its losses by enforcing against OMG’s assets pledged to the Bank. The Bank’s shortfall after various recoveries was approximately £20 million plus interest, which it claimed against Arkhangelsky under the personal guarantees. Arkhangelsky fled Russia and sought asylum in France. He alleged that the personal guarantees were forged. He also made an extensive counterclaim against the Bank, alleging that the Bank’s actions against OMG were part of the implementation of a “classic” scheme of “fraudulent raiding” on OMG’s assets. As part of the alleged raid, the Bank was said to have conspired with allegedly corrupt officials in Russia to seize OMG’s business and assets, which were said to be worth US$500 million. After protracted proceedings first in Russia and then in the BVI, in 2011 the parties agreed that the substantive dispute should be determined by the English High Court. 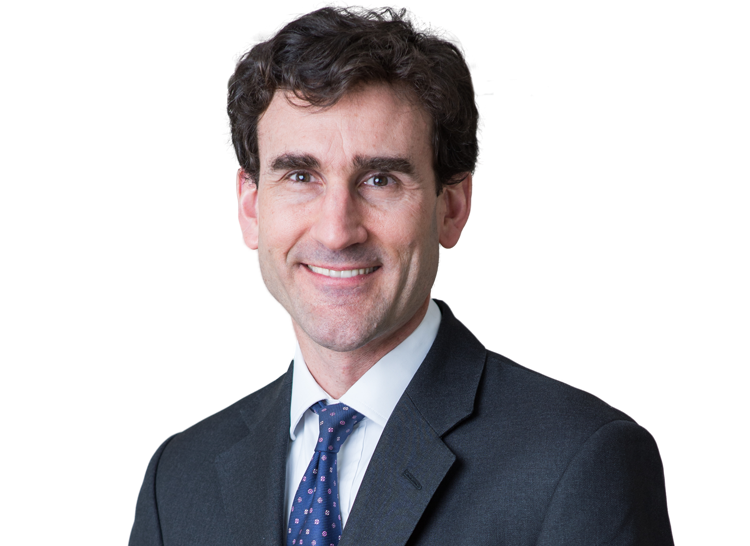 The Bank obtained freezing relief and the Court of Appeal gave an ‘anti-enforcement injunction’ restraining the enforcement of judgments obtained in Russia by the Bank until the resolution of the English proceedings. The Chancery Division trial stretched over 6 months. Arkhangelsky alleged that he could not leave France to give evidence in England because of an Interpol red notice issued for his arrest. As a result, the Court sat in Paris for 10 days of cross-examination. During the course of the evidence, Arkhangelsky said that he had made corrupt payments of US$160 million to a Russian official in order to acquire one of the St Petersburg port terminals at the centre of the dispute. The Court noted that each side’s case depended on establishing the other side’s dishonesty. In a 388 page judgment, the Court gave judgment in favour of the Bank under the personal guarantees, and referred to Dr Arkhangelsky’s “demonstrated dishonesty”. The Court found that Dr Arkhangelsky had personally signed the guarantees, and rejected his forgery defence. It dismissed the counterclaim and all the ‘raiding’ allegations against the Bank. 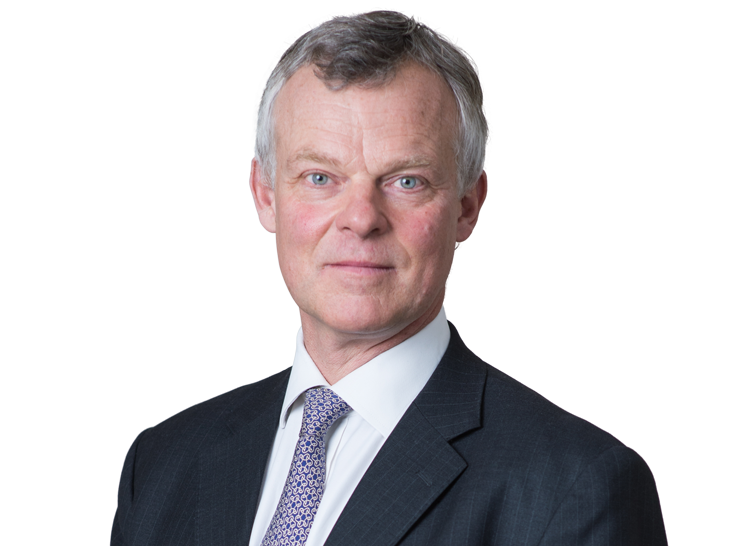 Bank St Petersburg was represented by Tim Lord QC, Simon Birt QC and Richard Eschwege, instructed by RPC.